Congratulations on choosing Lice Mist! Now, you might be wondering how to use it. Don’t worry, we created a detailed guide to help you through in treating head lice. In case that you also need to treat your home, we recommend you to use a residual spray treatment This is important especially that you don’t want to have another infestation. 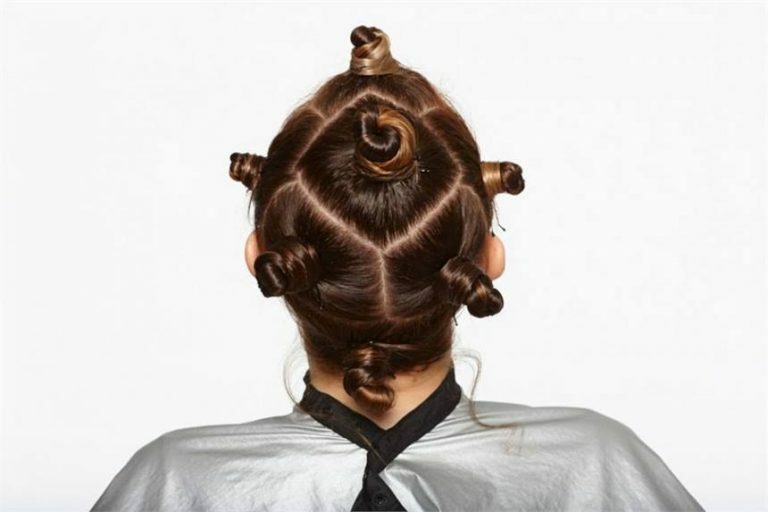 To make everything organized and in order, the first step would be to section the hair. This will help you see everything in small sections and a great way to make sure that every part of the head will get treated. Don’t worry, Lice Mist was formulated with kids in mind that we made sure it will not damage their scalp and hair. Now that you sprayed Lice Mist and made sure you covered everything, leave it for 5-10 minutes for the Lice Mist to dry. Then rinse it after treatment using Lice Mist Shampoo and then towel dry the hair so it is slightly damp. Now we can proceed to the next step which is removing dead nits and lice. Removing dead nits and lice is made easy with the nit comb that comes with your Lice Mist spray treatment. After each combing, re-check for lice and nits. You want to make sure that you didn’t miss any. We recommend you to re-treat in 7-10 days just to make sure that there would be new nits that will soon be adults. We don’t want that to happen. Don’t stop with just treating the hair, don’t forget to treat your home as well. 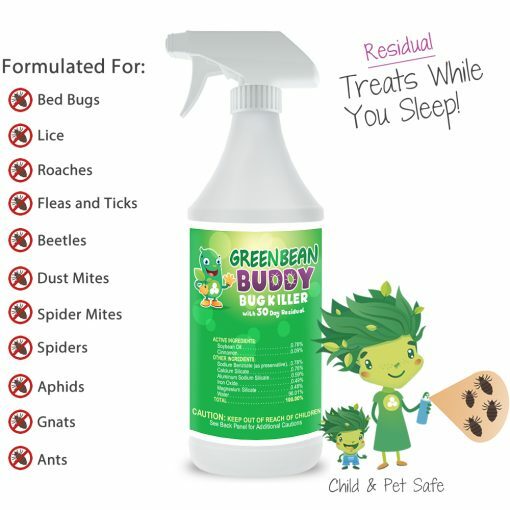 You see, lice can crawl into your bedding, couch, backpacks, clothes and linens. Treating your home is a must prevent re-infestation of lice. 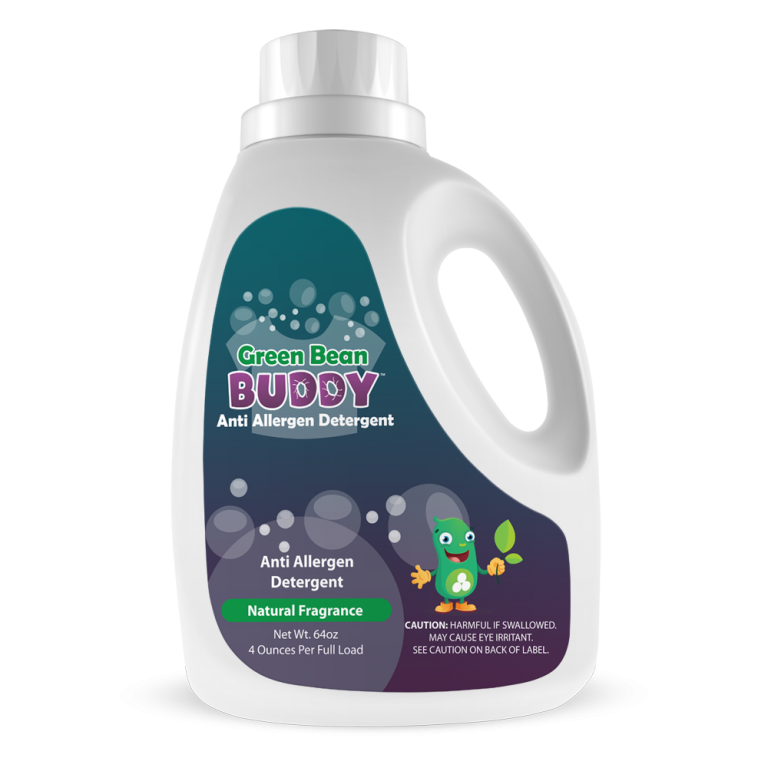 Use our Green Bean Buddy Bug Spray to eliminate not only lice but other kinds of pests.